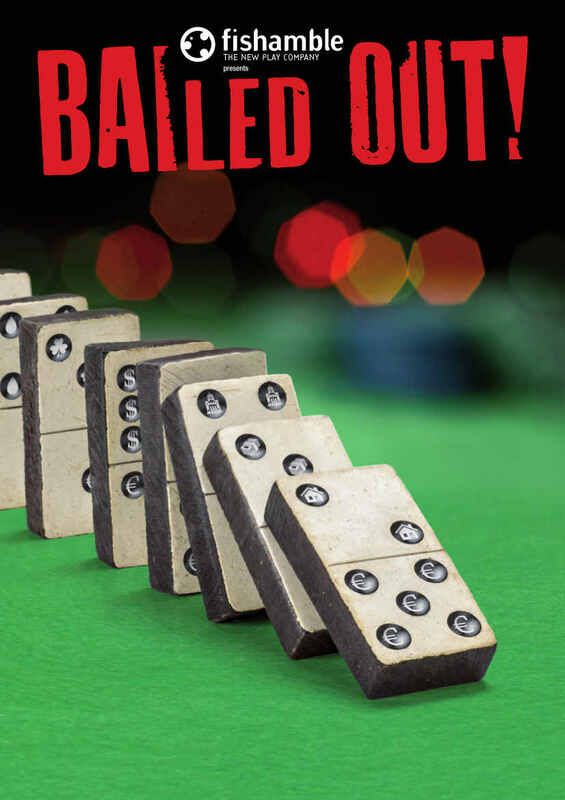 Bailed Out! tells the story of how Ireland fell into the jaws of the Troika. Following the smash-hit success of Guaranteed!, hailed by President Michael D. Higgins as ‘a very important play’, Fishamble presented this drama-documentary by playwright and journalist Colin Murphy. Based on official accounts and off-the-record interviews, an ensemble of actors took up those documents for a stripped-back production, to embody myriad national and international figures as they wrestled with the crisis. Bailed Out! left audiences informed, enraged and perhaps a little heart-broken!